Exhale Massage Clinic & Day Spa is Estevan's newest and largest two story spa. 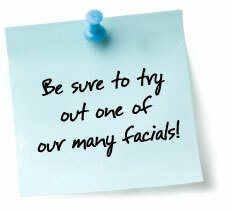 We offer a FULL line of treatments to pamper every man & woman. Please call or stop in to book your treatment today... you will not be disappointed.